From Impos Front Office firstly check your version of the Impos software. As Impos is always adding new features you might need a software upgrade if the integration is one using a newer feature.  If advised by your integration that you will require a software upgrade please contact Impos support on 1300 780 268 to schedule one. Check your Doshii Location ID. Open your Back Office Program. If any of these fields are blank you may need to contact Impos to have Doshii integrations enabled on your sytem.